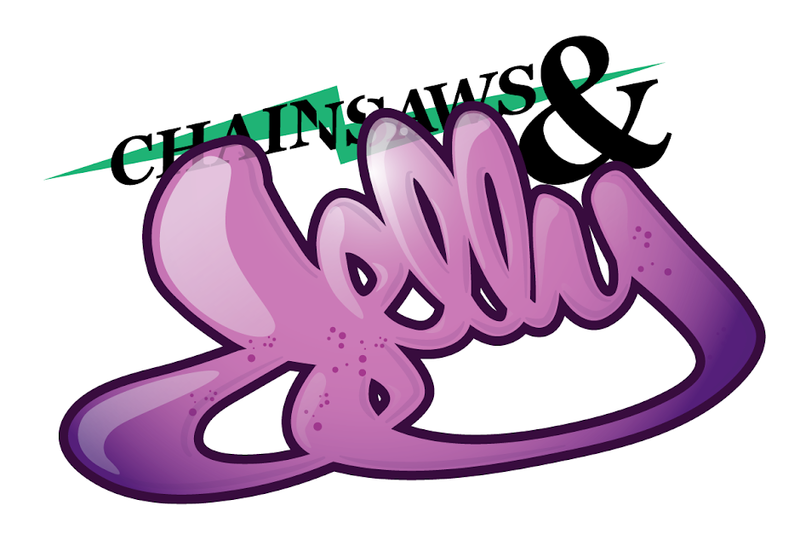 In the world of fashion, things are constantly changing. Brands are continuously forced to try different things, in order to distinguish themselves from the competition. And that’s exactly what G-Star and Timberland boots for men are aiming to do this season. With so many exciting developments in the fashion world over the past few months – and the lead-up to the London Olympic Games ahead – now’s the time for brands to really put their weight behind two key aspects: advertising and innovation. 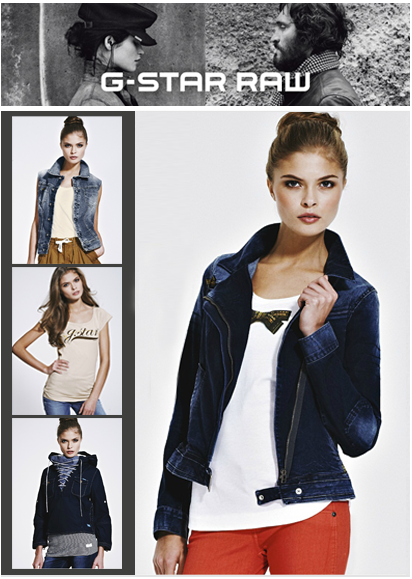 G-Star certainly has the advertising side of the equation under control, having recently launched a brand new campaign. They have enlisted the help of a new face, French actress and model Clémence Poésy, best known for her roles in Gossip Girl and Harry Potter. Poésy is considered to bring a fresh look to a brand known for its tough, edgy and rock-chic designs. Poésy, alongside Vincent Gallo – the male face of G-Star – are on display on billboards across London, as part of the launch of their spring/summer 2012 campaign. And G-Star is making use of some of London’s most valuable real estate for advertising – public transport. The company has covered 30 taxis with their branding, as well as tube stations in and around Soho, Covent Garden and Mayfair. Whilst G-Star is focusing on advertising, Timberland has decided to revolutionise one of their trail shoes. The new Radler Trail Camp model, from Timberland in Japan, makes it easier than ever to take rugged shoes with you, where ever you go. The shoes feature a built-in zip, which runs along the flange of the shoe, allowing them to be zipped up and effectively folded in half. This makes them perfect for the travelling adventurer – or anyone who likes to be prepared, just in case. The shoes are available in a basic design – with a gold upper and black sole and trims – as well as a range of other colours. From pinks to whites and even camo, there’s something for everyone. The best thing about these shoes is the materials used to make them. The uppers are made from a breathable fibre, allowing for maximum aeration and comfort. 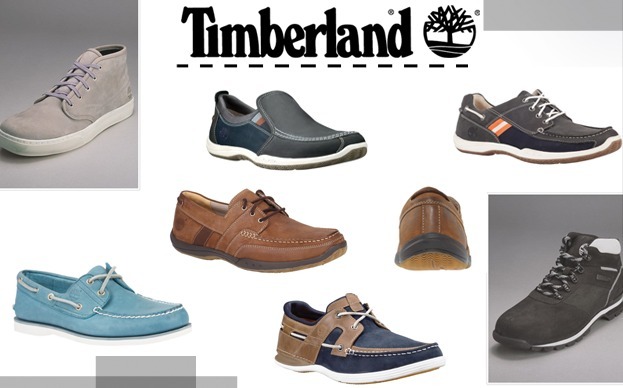 The shoes also incorporate Timberland’s trademark “Green Rubber,” which is being used more and more frequently. Fashion brands need to stay ahead of the game if they want to continue to succeed. And here are two prime examples of brands doing exactly that.